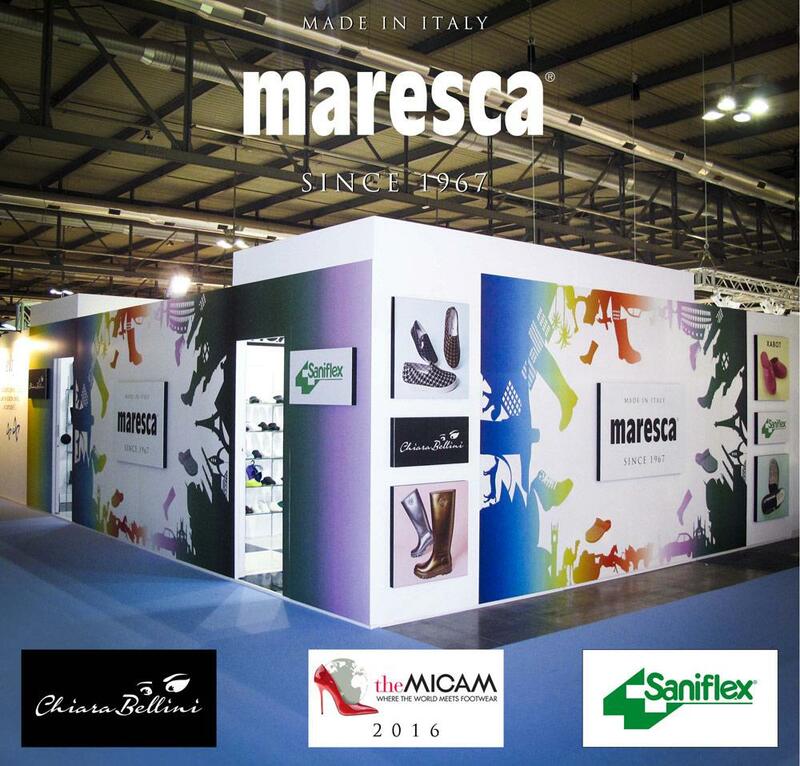 Maresca will be at Micam Shoevent in Milan, an exposition showing many styles of shoes for lady, man and children, shoes suitable for any occasion, for work and freetime, young fashion shoes, rainshoes in various colours. In this occasion Maresca will show its Fall / Winter collection of anatomic footwear, shoes for medical and home use, Man, Children and lady's boots, clogs and medical clogs for professional use. To get your invitation card to theMICAM, please pre-register on the official website of the tradefair at this link: you will get a QR code which you should print and pass on the "Fast Lane" turnstile reader for direct access at the pavillions. The barcode is valid for the whole duration of the show. It is strictly personal and cannot be used by anyone else.